The Nationals dedicated an entire area of their training room to eye enhancements. 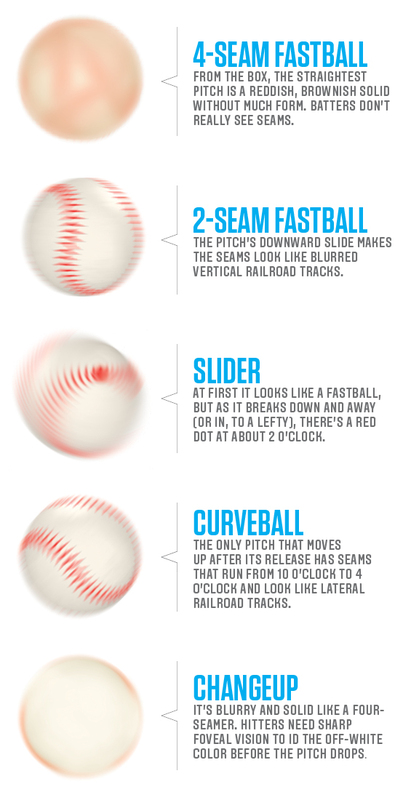 The new science of "see the ball"
Analyze pitch paths all you want, but if a batter can't tell what is coming until the ball is halfway home, he's too late. That's why Harrison trains foveal vision more than peripheral; located in the center of the retinas, the foveae are what send sharp images to the brain. Only with foveal vision can a hitter detect seams, spins, color -- and pitch. 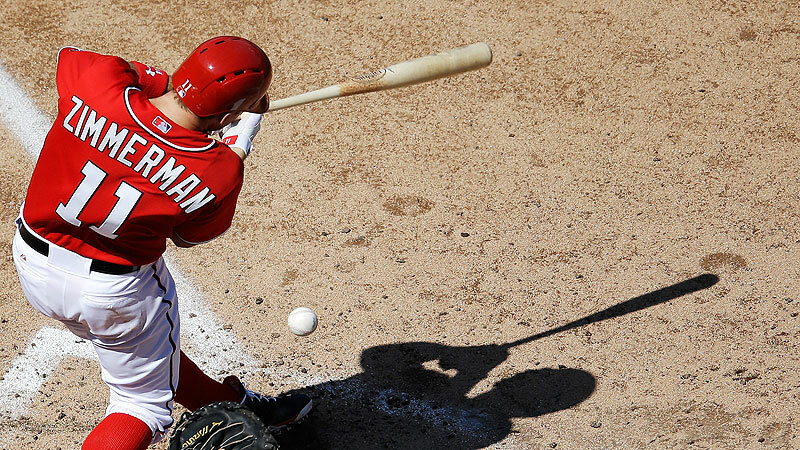 The new science of "hit the ball"